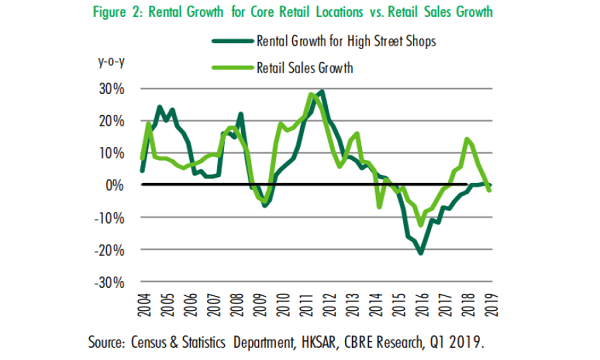 Rents for street shops in core locations in Hong Kong rose 0.6% YoY in the first half of 2018 to represent the first positive rental growth in four years on the back of stronger retail sales, according to real estate consultant CBRE. 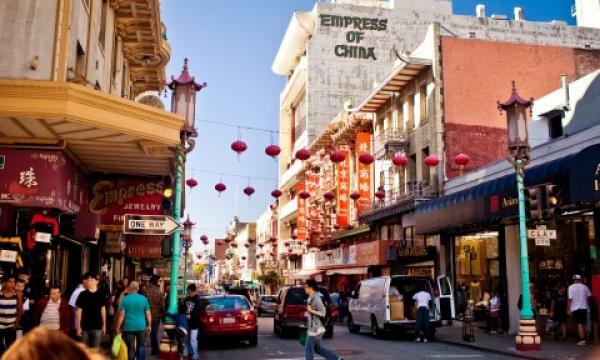 Total retail sales registered another strong month of double-digit growth after rising 12.9% YoY to $40.5b in May amidst a sustained recovery in inbound tourism. 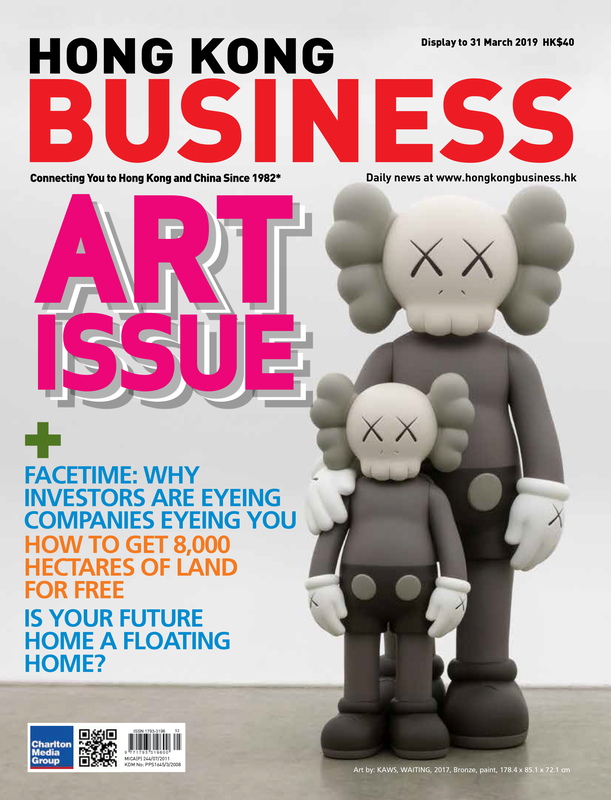 “All-time high mainland tourists arrivals in the first four months of 2018, combined with a robust wealth effect and an improvement in consumer sentiment, along with new infrastructure initiatives, all contribute to a positive outlook for the local retail sector,” Michael Cheng, Asia Pacific and Hong Kong/China consumer markets leader at PwC said in an earlier report. Personal care stores and pharmacies, which are at the forefront of recovering retail sales, have signed at least 18 new stores in the first half of the year. Luxury retailers, on the other hand, are consolidating their resources after decreasing their footprints in tier-1 locations by 11% YoY in H1 2018 as they move to focus their energies in providing more tailored retail experiences. 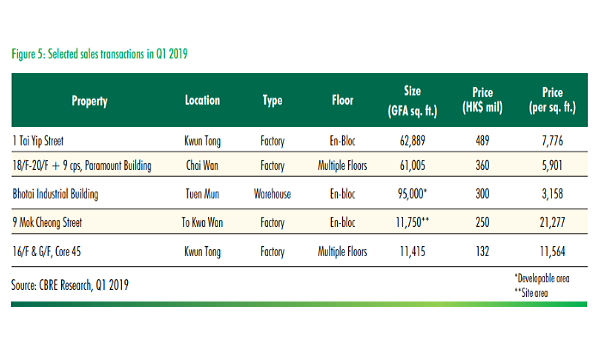 The F&B sector, in particular Taiwan beverage stores, similarly remained active amidst a strong patronage for grab-and-go shops, said Lawrence Wan, Senior Director, Advisory & Transaction Services – Retail, CBRE Hong Kong. “The retail market will continue to grow for the rest of 2018, owing to strong domestic consumption and higher tourist arrivals. Brands are becoming more positive towards expansion and pop-up stores are gaining popularity among retailers for their effectiveness in gathering crowds and marketing the brand,” added Wan.